The iconic venue came alive on October 25. If there's an artist whose lyrics can shake you to your core, it's Tom Odell. Ever since the English musician snagged the prestigious Ivor Novello Songwriter of the Year Award back in 2014 (previously won by Adele, Ed Sheeran, and Phil Collins), he's been popping up everywhere, from The Fault in Our Stars soundtrack to Glastonbury's Other Stage. After his debut studio album, Long Way Down, made him a household name, the "Another Love" singer made his return to the scene with his sophomore LP, Wrong Crowd. Featuring songs like "Magnetised" and "Here I Am", the album tells the story of a man constantly yearning for his childhood. The lyrics? Breathtakingly beautiful, of course. We got the chance to see the BRIT Awards' Critics' Choice winner live in Los Angeles on his No Bad Day Tour at the iconic Belasco Theater. The lights, the piano, the venue—we're still trying to process it all. 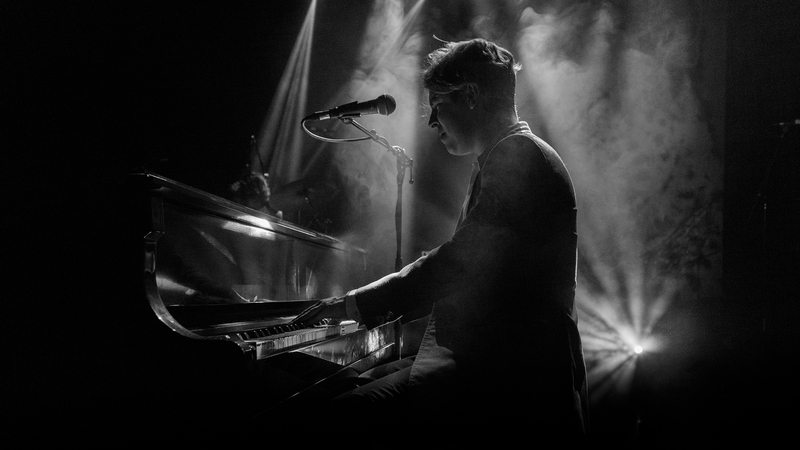 Check out the photos from the show below, and make sure to track Tom Odell on Bandsintown so you never miss him when he comes to a city near you.